It seems only like yesterday, that I decided to turn a neglected corner behind my house from a defunct vegetable garden in an odd location into a tucked away, secret rose garden in the midst of the wilderness. It started with a bench, and ended with this sketch! 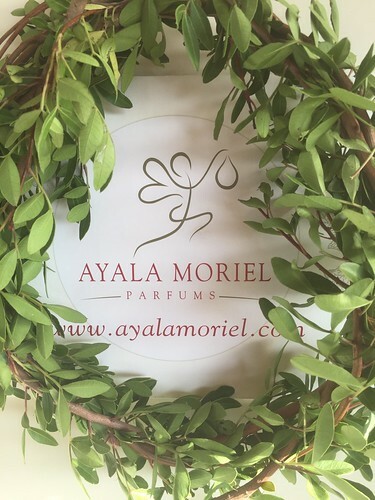 After much deliberation, browsing the website of one of the leading rose nurseries in the country I finalized a shopping list of about 9 roses, all highly fragrant, and mostly heirloom roses that are traditionally used for perfume. 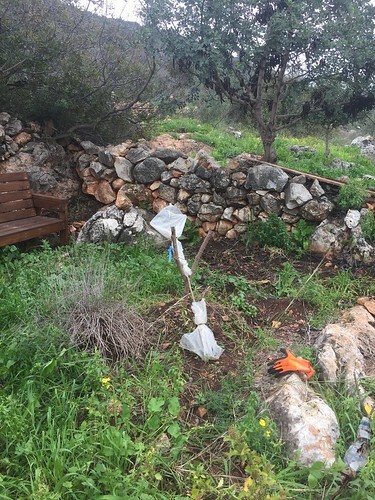 And then I asked my gardener brother Yohai to help me figure out how much room exactly I had in that area. Turns out I could fit in at least 20 roses in there. 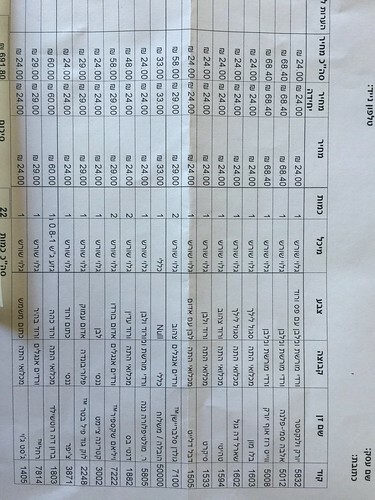 Okay, back to the online browsing I went, and came up with a long shopping list - 20 varieties, and all in all 23 roses. My brother then shaped the garden the according to the design he imagined, which entailed moving one plot to the south and the other one to the north a little bit, which is a lot of work that I was not going to be able to do well on my own. 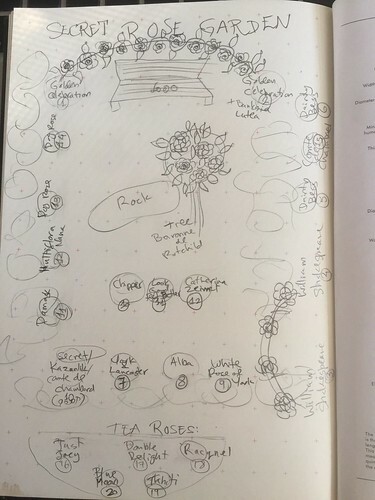 Rough sketch of the garden design can be seen above - the tea roses are a separate plot that is closer to the house, right next to my western porch - and bedroom window. 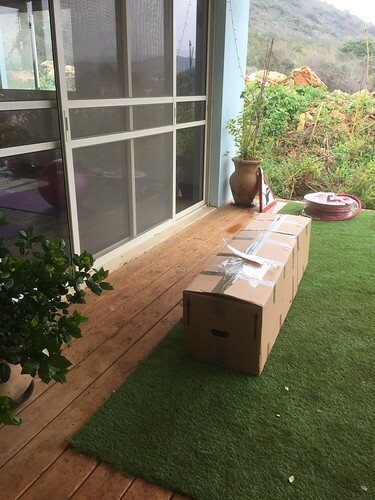 The roses arrive in a box. But now I had to wait almost a week for the rain to stop so that I can plant them. The suspense was killing me... And also I tried not to worry too much that they will survive in the box. Since I had no control over it, I decided to trust the nursery people and my brother's experience and just not worry about it anymore. Finally, after about a week of rain, the time was ripe to plant the roses. My brother was not available that day, but thankfully referred me to another gardener in the village, that helped me dig all those 23 mini graves for the roses. It was very hard labour and I would have not been able to do it on my own. Especially not in our rocky terrain and in the muddy conditions. It was a beautiful grey day, and then it started to rain. It felt like we were in the spring in England (or Vancouver) - and I would like to think that was a very nice welcome and a good omen for the roses' successful resettlement in the new grounds. 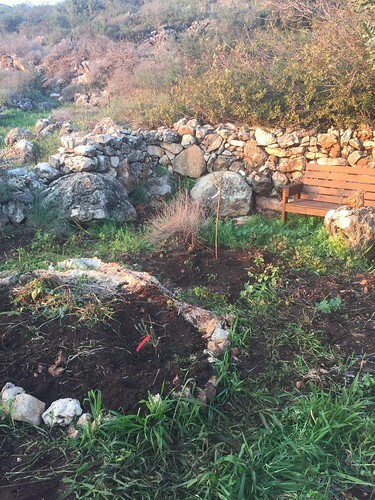 Here is the garden on the sunset the same evening after it's been planted. If you look carefully, you may be able to find a rock shaped like a dove, that my sweet nephew Meir found when helping his dad shape the plots! 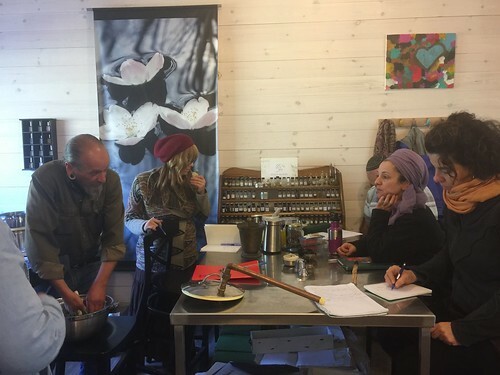 On January 8, 2018, I had the pleasure and honour to co-host a day-long workshop with Dan Riegler of Apothecary's Garden, who came all the way from Canada for some resinous adventures in the Holy Land. Here are some photos from our day together, along with 5 students from across the country. 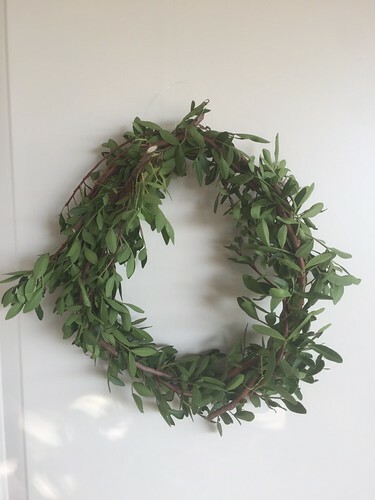 Mastic wreaths, to greet you at the door. Harvesting mastic branches and separating the leaves for distillation was part of the practical side of the workshop. We also dabbled in some very basic basketry related skills, turning these branches into a decorative chain. Here is the still (a converted couscousiere) which we used to demonstrate distillation process. 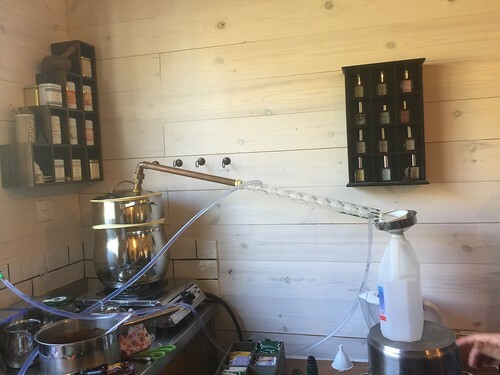 We produced only distillate waters (hydrosol). 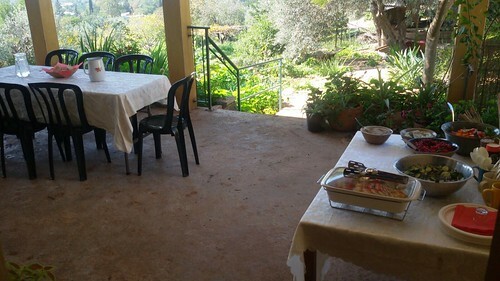 We went over to my brother's on our break, to enjoy lunch he cooked especially for us, and enjoy the beautiful view from his porch. 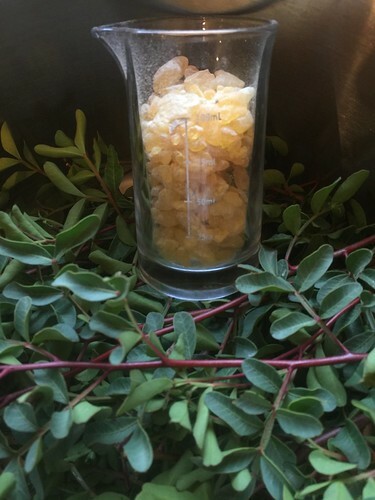 Mastic before it's getting crushed and macerated over low heat with olive oil to create a mastic-olive oil infusion. 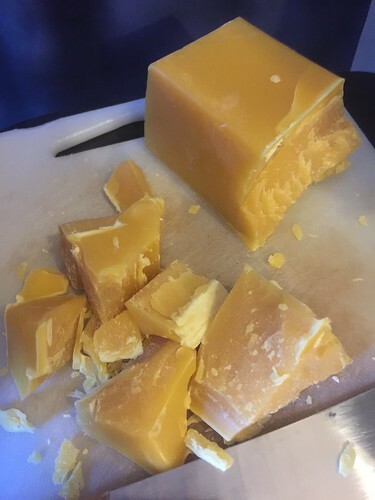 Beeswax from Canada, which along with the mastic-infused olive oil was handcrafted into a healing salve (great for treating eczema and other skin conditions). 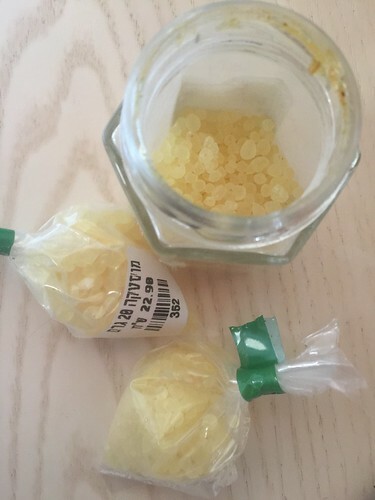 Mastic resin from Chios, Greece. 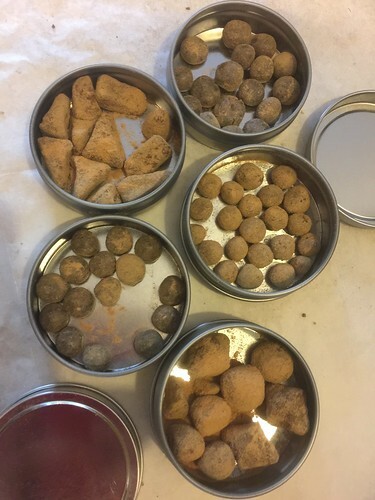 Incense pastilles - made from mastic and frankincense tears, to which we've added mastic leaf tincture and other aromatics to create a customized incense "candy". These can be enjoyed by warming them over an electric hot plate or an essential oil diffuser, or placing over a charcoal like you would with loose incense. Hope to see you next time for another great botanical workshop!